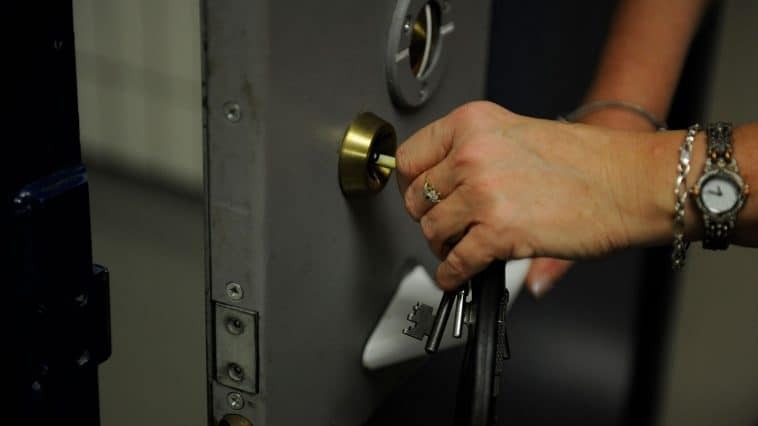 A man is due to face Taunton Magistrates on Friday 7 December, charged with burglaries in Yeovil. Liam Raybould, 38, from Stoke-sub-Hamdon, faces three counts of dwelling burglary, one of attempted burglary, one of going equipped for burglary and two counts of possession of a bladed article. All the offences took place in Constable Close, Yeovil, on Friday 9 November. All these things add up to put a burglar off targeting your home – as does joining or setting up a Neighbourhood Watch scheme.